A CRACKDOWN on illegal dumping and littering is working, according to a study of a Sunshine Coast hotspot for the environmentally damaging practices. But regular users and plantation managers of the 300sqkm Beerburrum Forest area say the problem is still having an obvious impact. HQPlantations manages the area that has about 2300km of roads and trails popular with four-wheel-drivers, trail bike riders, horse riders and other outdoor adventurers. 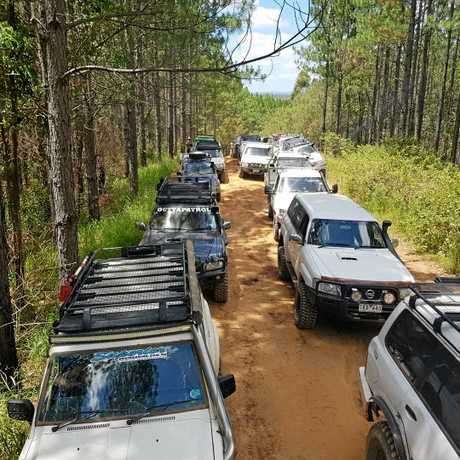 "The road network that makes the Beerburrum plantation a popular recreation destination also brings with it a range of unlawful behaviours including litter and illegal dumping,” a HQPlantations spokeswoman said. Posts on four-wheel-drive forums confirmed disgust at what was found last weekend. "We both stopped amazed at the amount of rubbish that people had left behind one way or another, bottles, cans, car parts, chip packets,” a Beerburrum Forest visitor wrote. "Now I know most of us take out what we take in (but) there is always going to be someone or some group who don't, which in return they will wreck it for all of us. "So could you please if you see some rubbish grab it and take it out with you. Illegal dumping and littering prompted the Department of Environment and Science to chose the Beerburrum Forest for a pilot project to stop the problem. 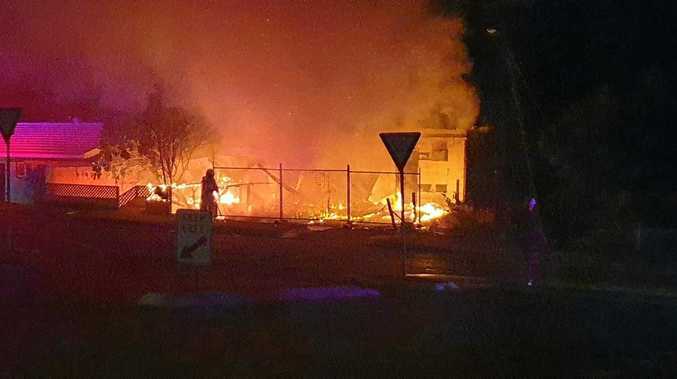 The project's recently-released findings said the department had been aware of the problem at Beerburrum since 2013, when a clean up day recovered more than 26 tonnes of waste, including 150 tyres. 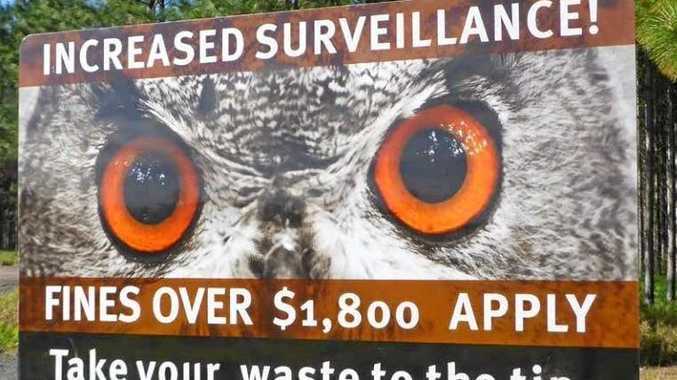 New warning signs were placed in 60 locations throughout the forest as a part of the project and public consultation was undertaken in surrounding towns to promote the value of reporting illegal dumping. Data was also collected over about a four-year period to gauge the intensity of dumping. The results showed a reduction of 30 dumping sites per 100km as a result of the increased warning signage. "Overall, the strategy that was developed and implemented to reduce illegal dumping in Beerburrum Forest area was successful,” the report concluded. The HQPlantations spokeswoman said the company worked with the government's Litter and Illegal Dumping Unit and had reported more than 200 sites for investigation. She said nearly 100 tonnes of waste had been removed in the past five years through Clean Up Australia events. "Despite the management challenges associated with litter and illegal dumping, HQPlantations has not closed an area in the Beerburrum plantation for this reason,” the spokeswoman said.